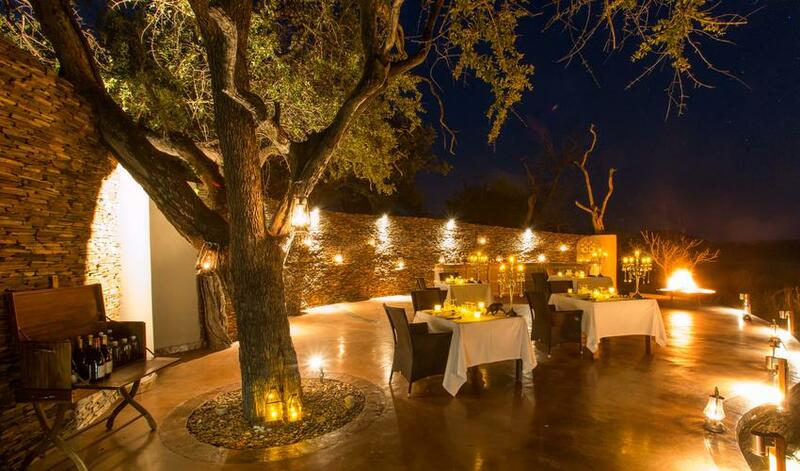 Jamala Madikwe is located in the Madikwe Reserve, which borders Botswana. 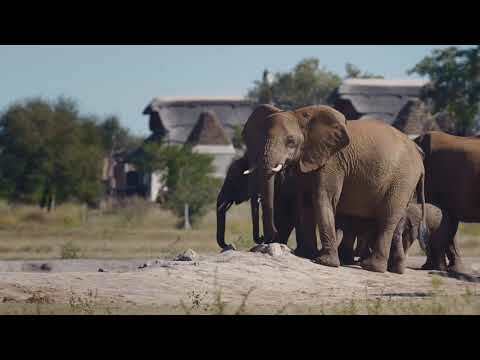 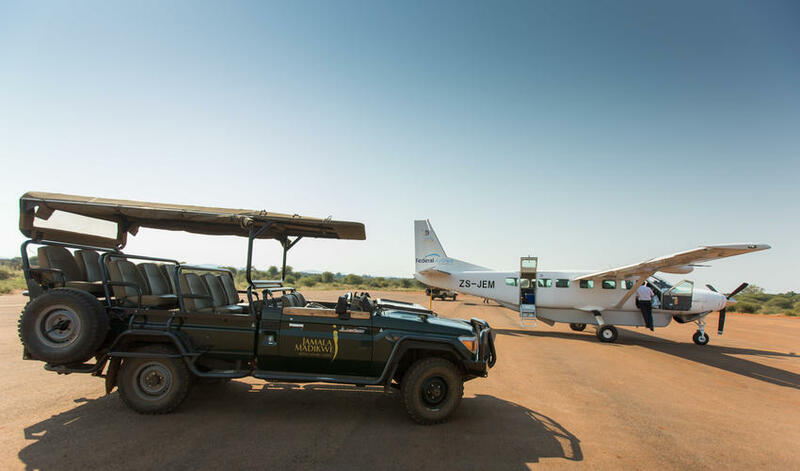 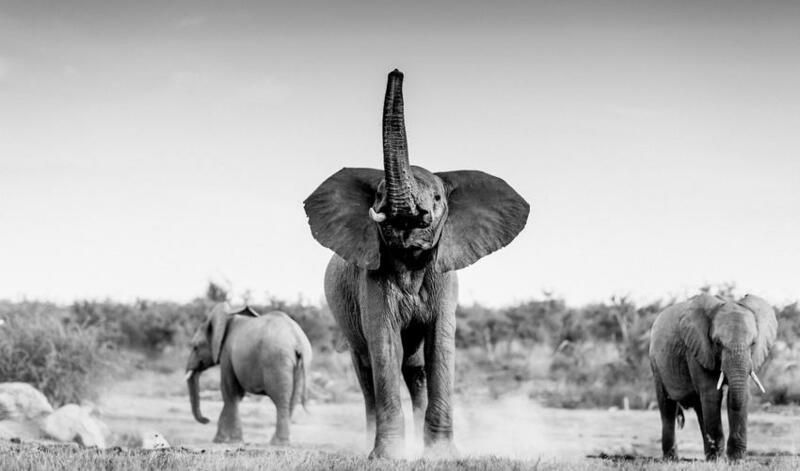 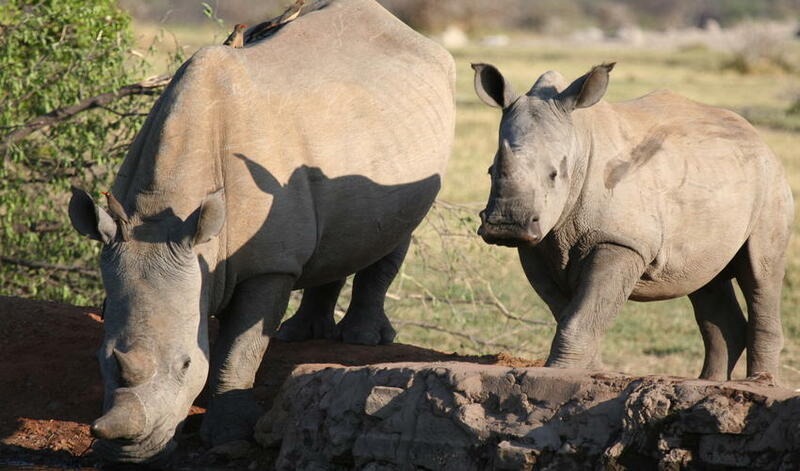 Madikwe was created out of farmland in the early 1990s and is a remarkable success story. 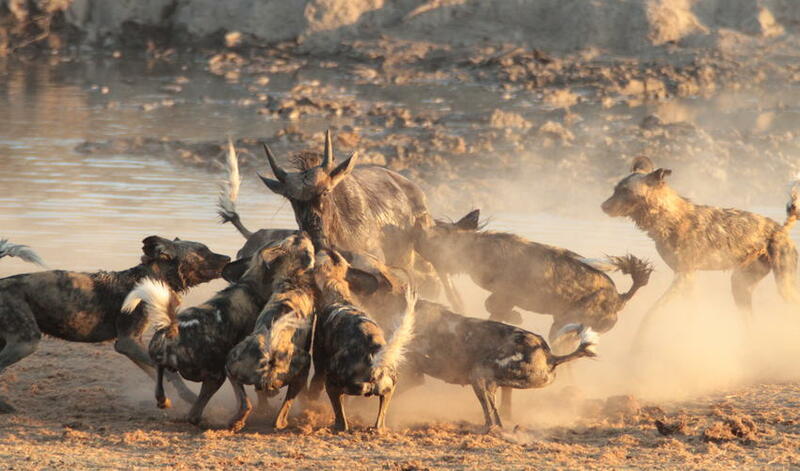 Today it is renowned for its wild dogs, and having the opportunity to see these endangered animals is a rare honor. 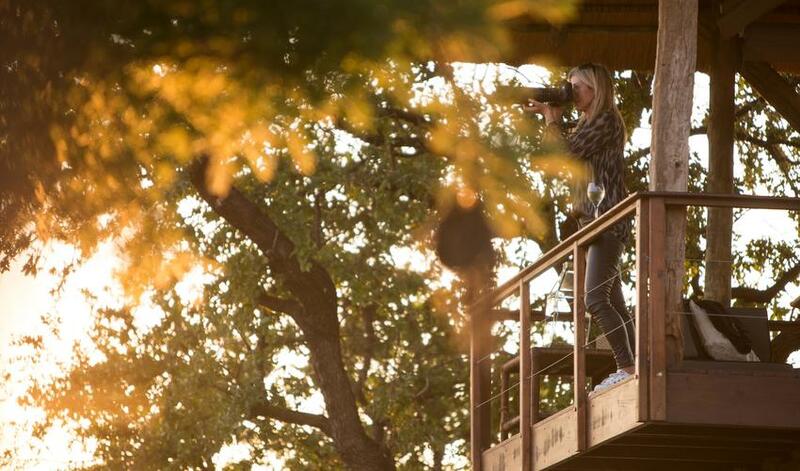 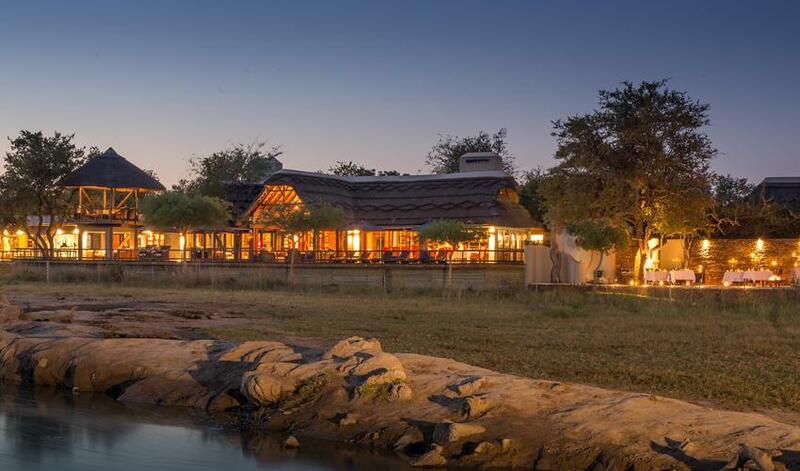 Madikwe’s game viewing is good year round, and the resident prides of lions is another exciting attraction. 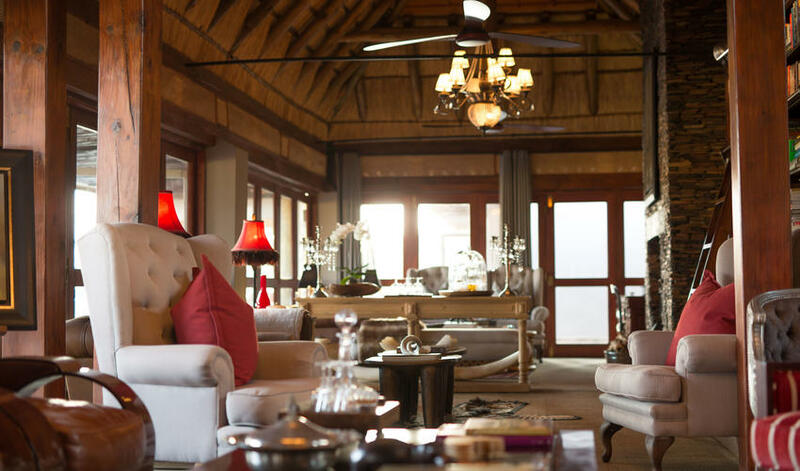 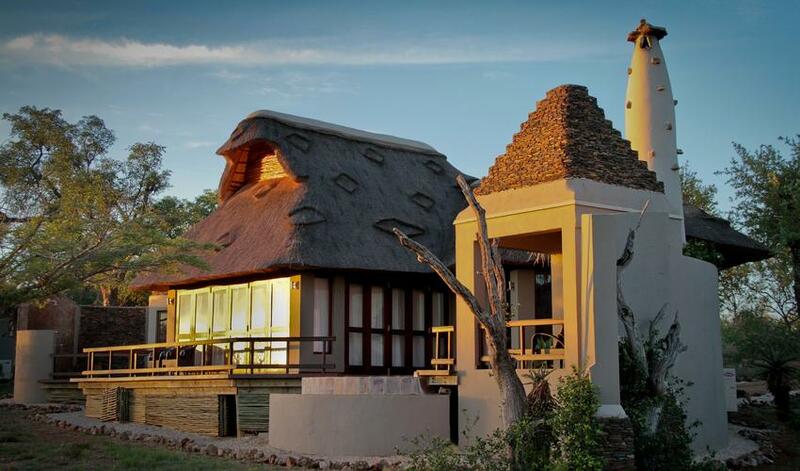 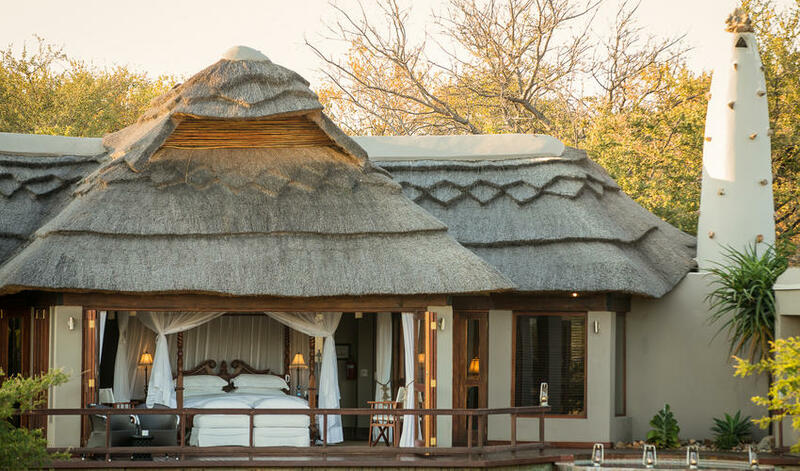 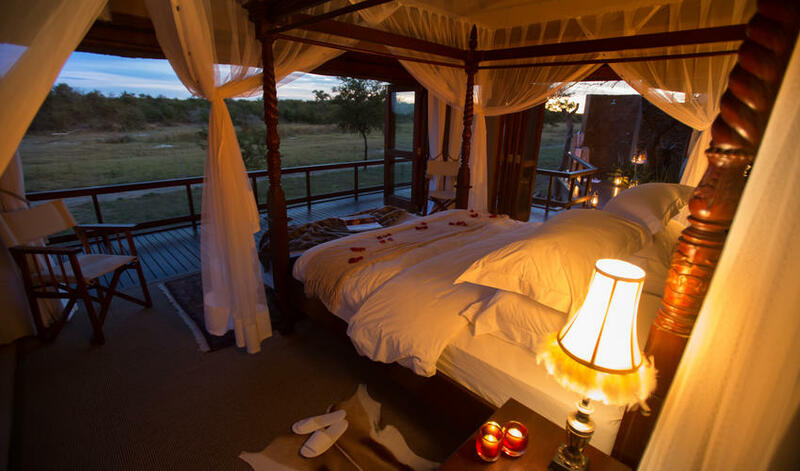 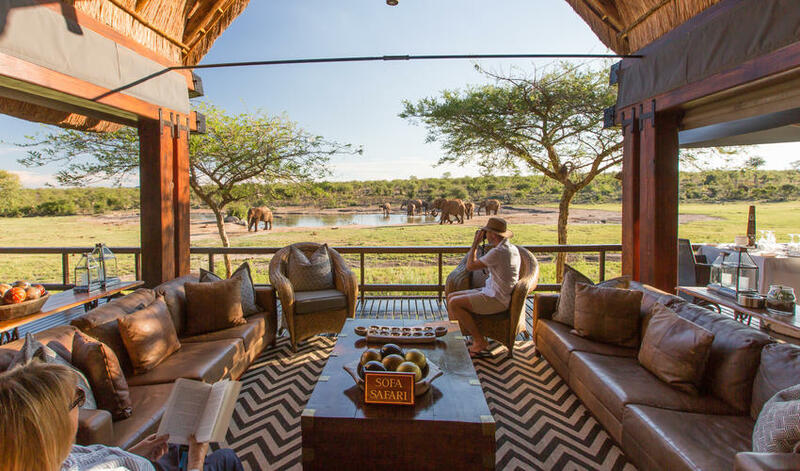 Jamala is a traditional luxury safari lodge, classically decorated. 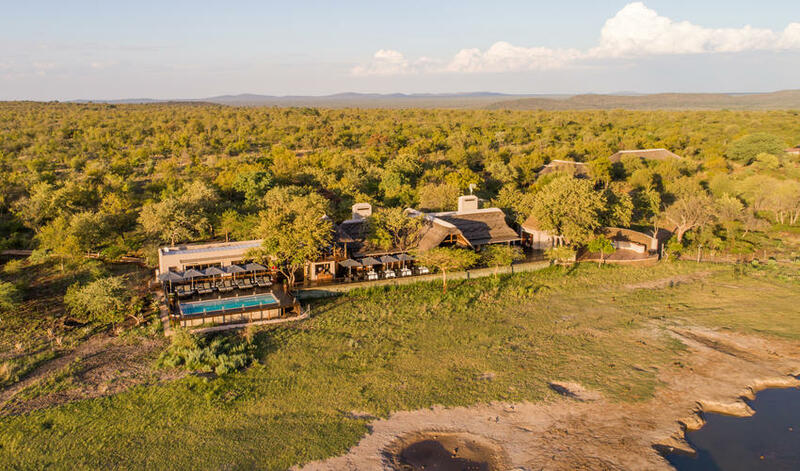 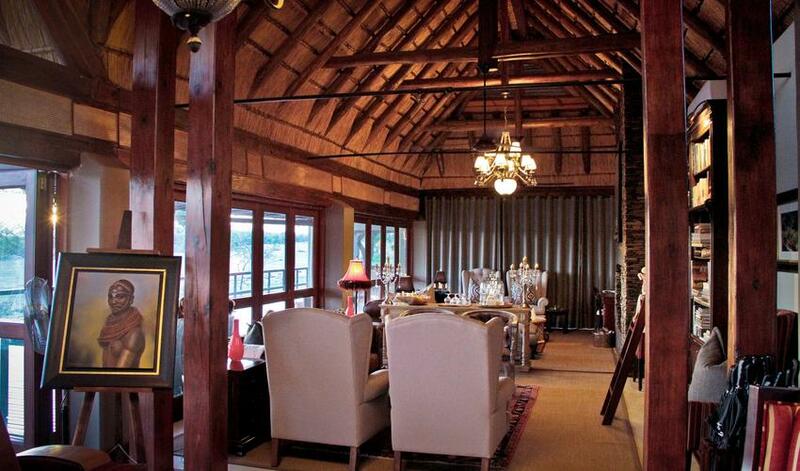 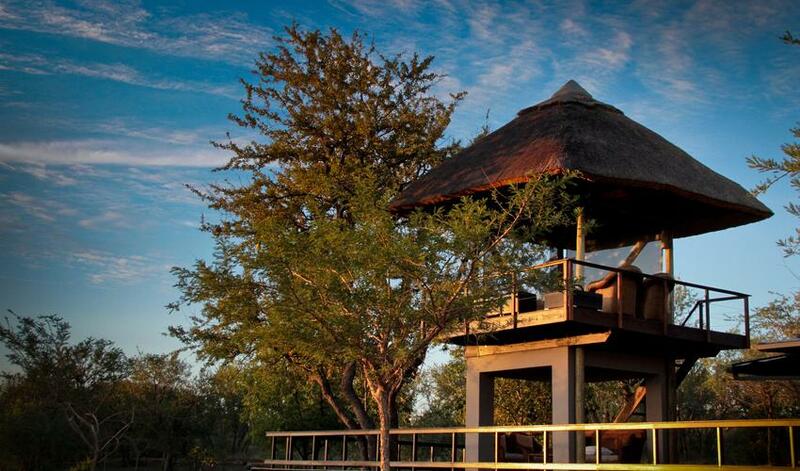 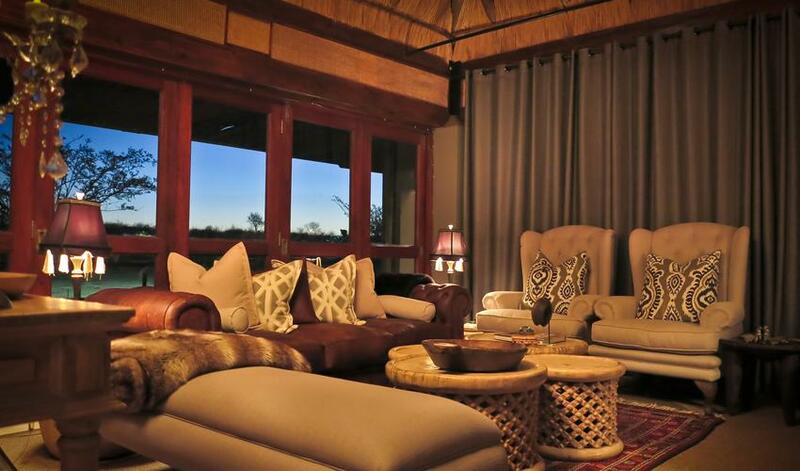 Spacious and airy, it makes the most of the views over the bush and the waterhole. 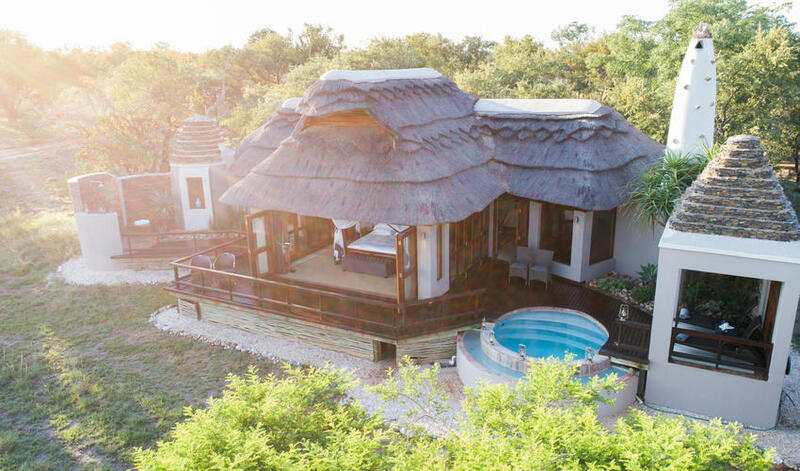 Each villa has its own private deck, outdoor shower and pool. 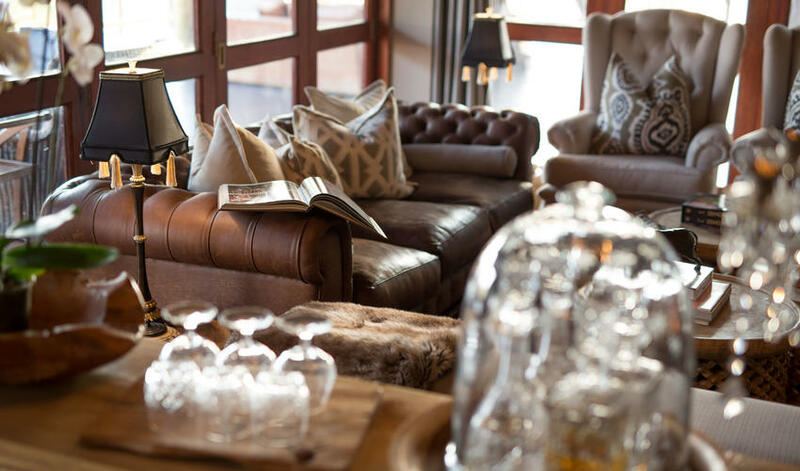 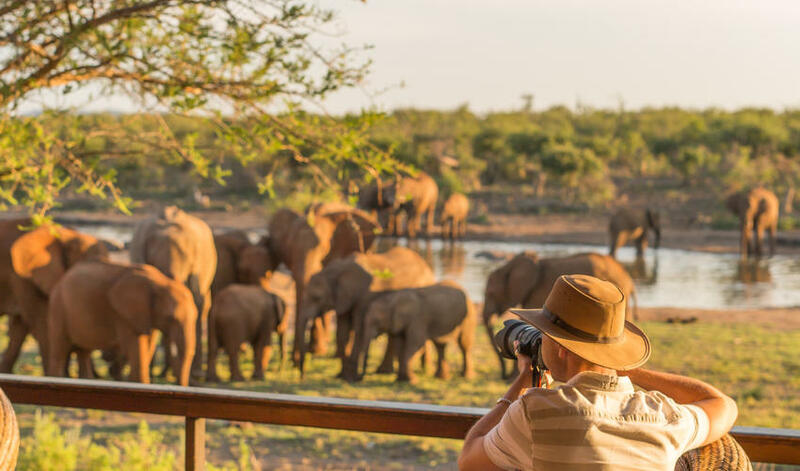 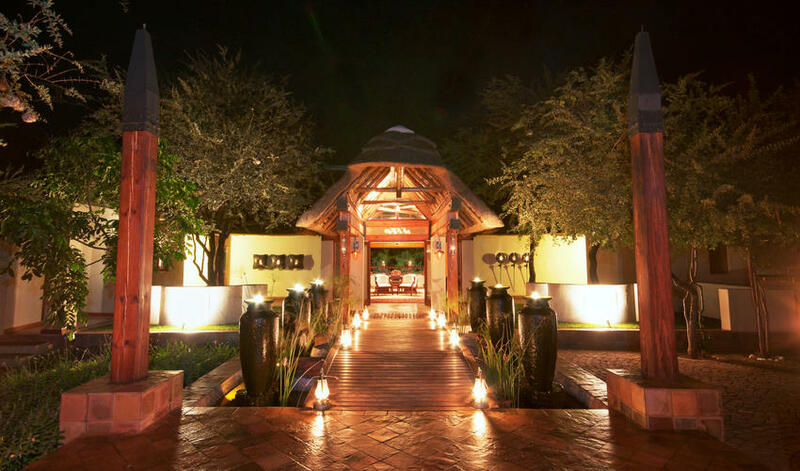 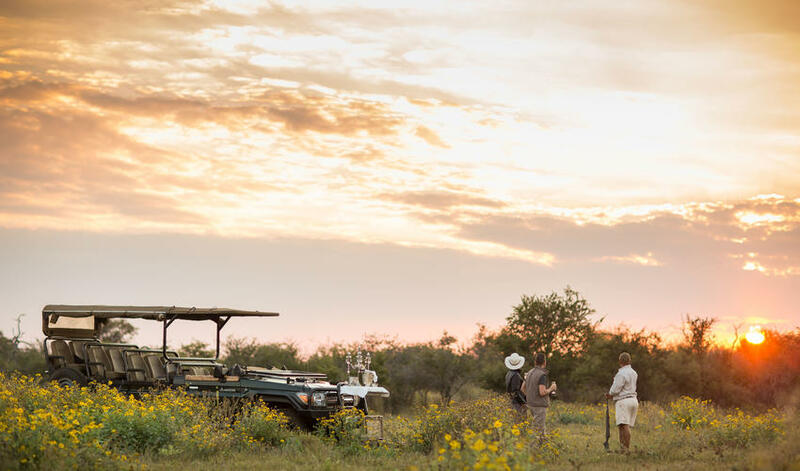 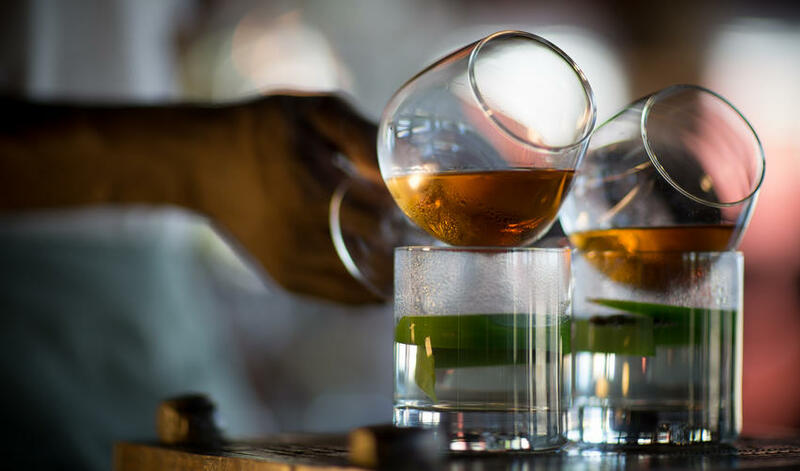 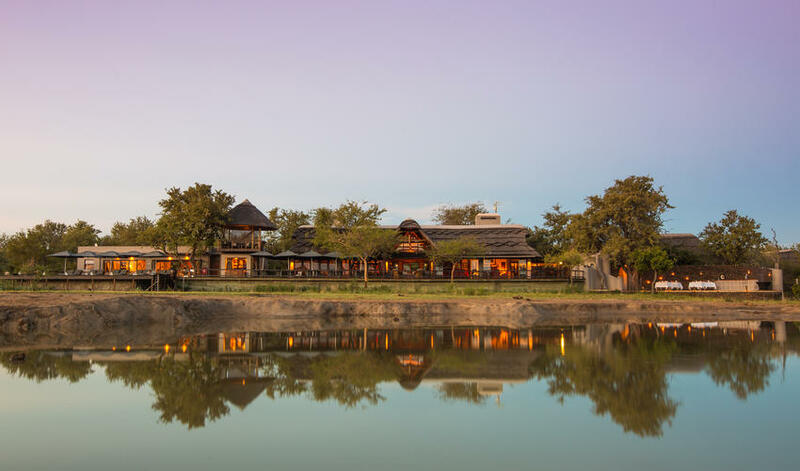 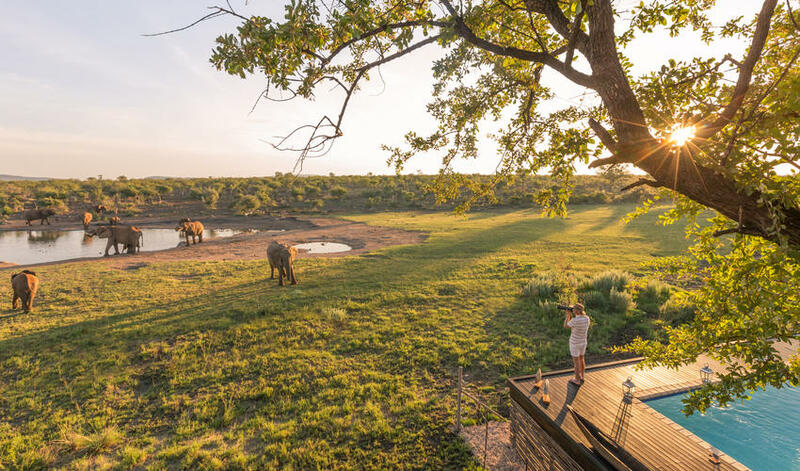 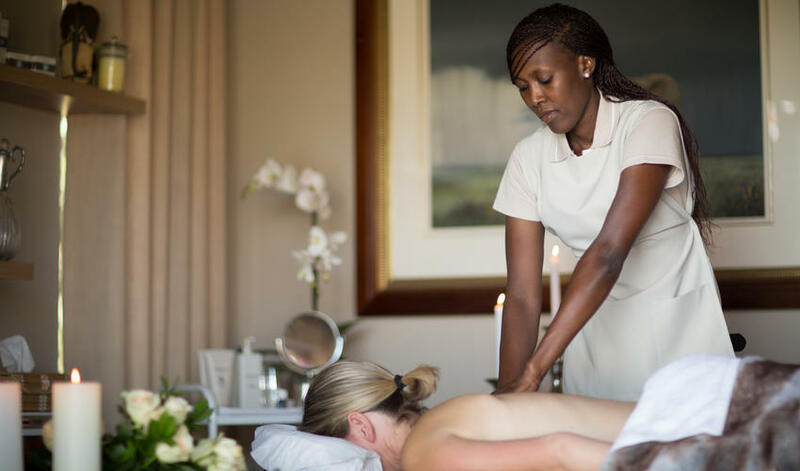 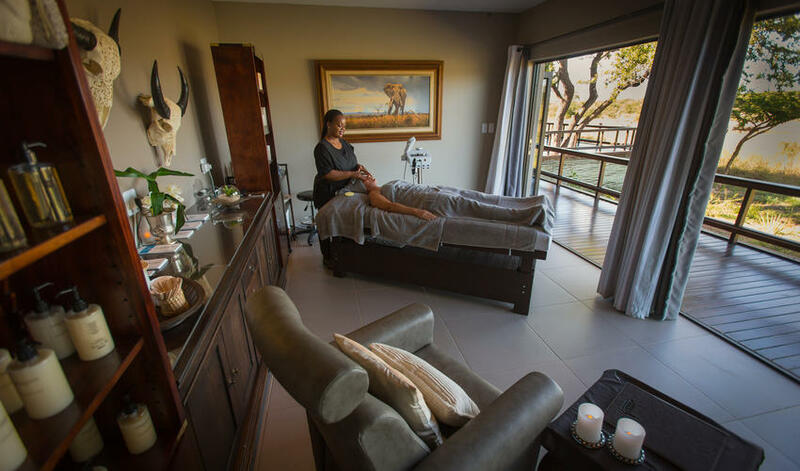 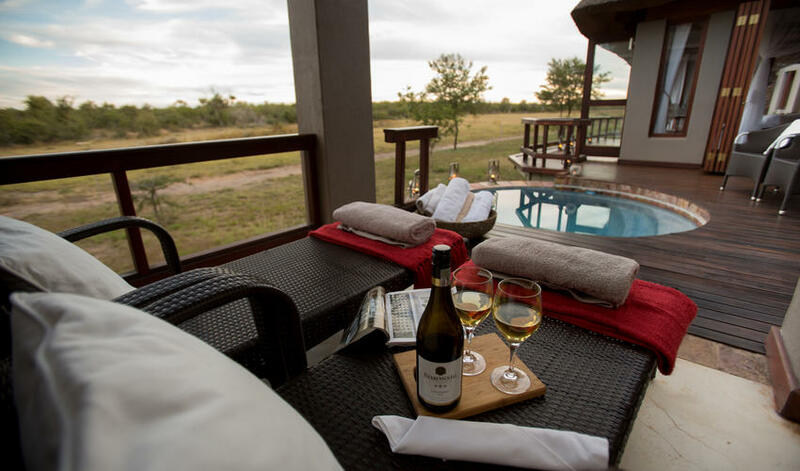 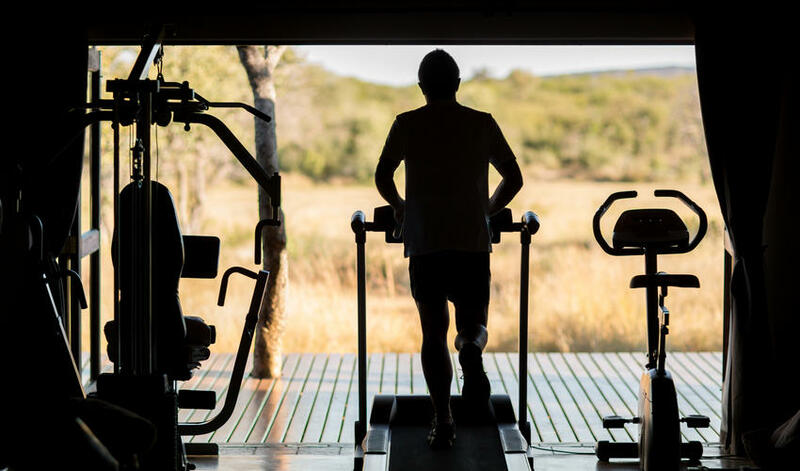 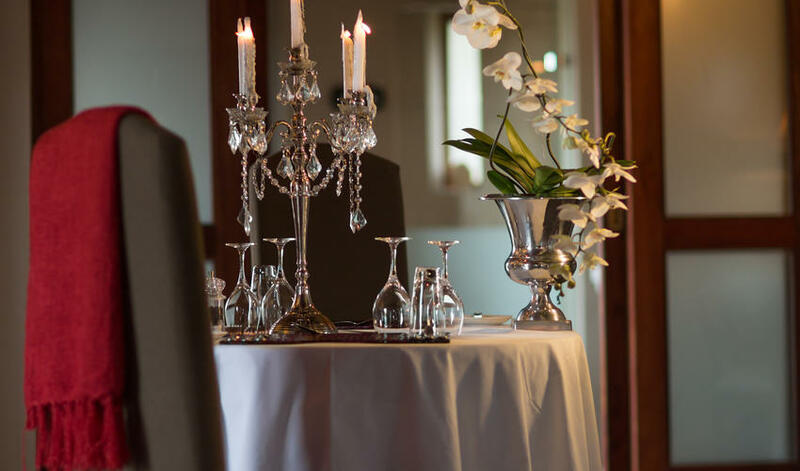 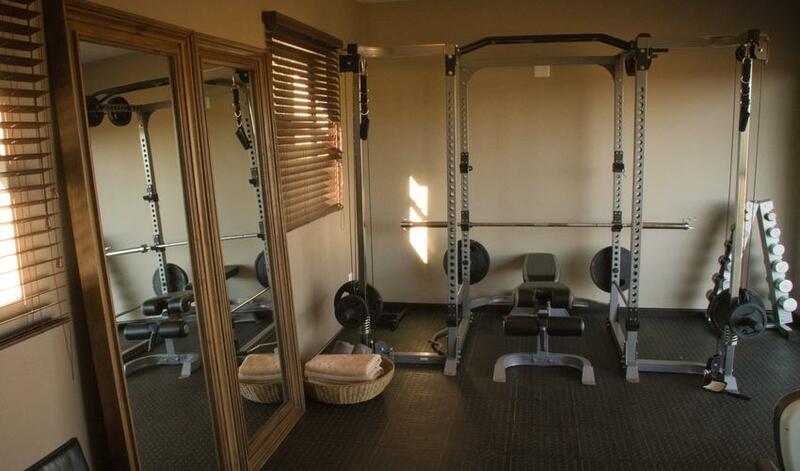 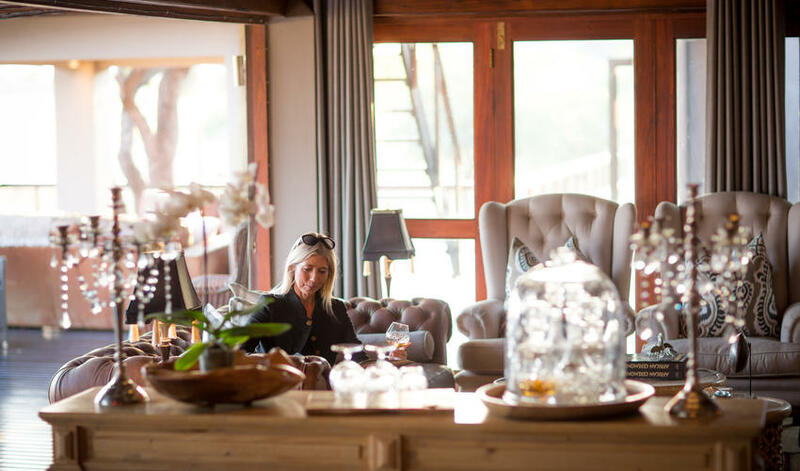 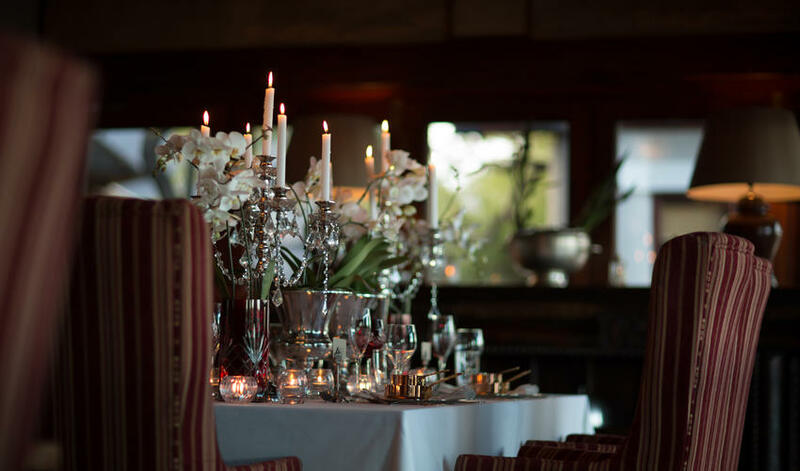 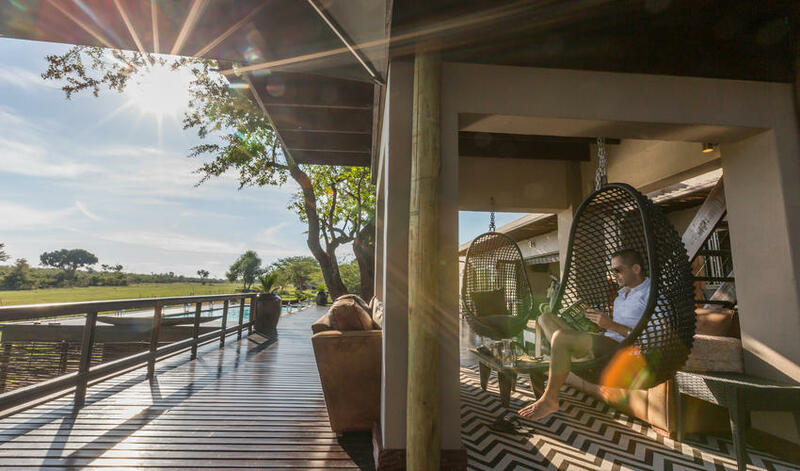 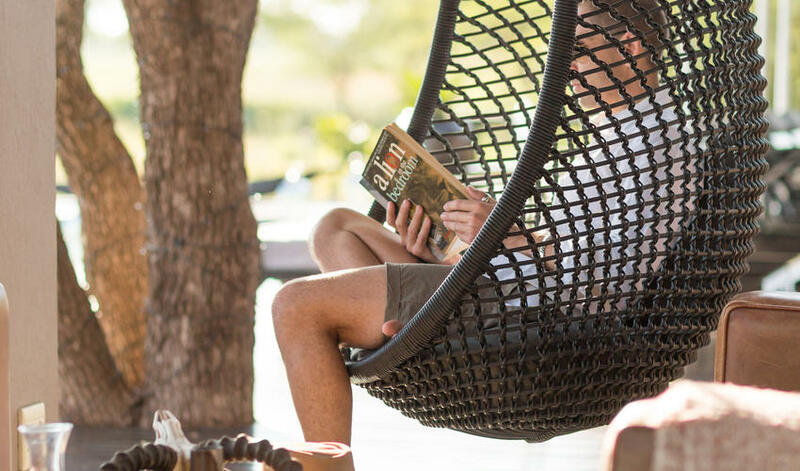 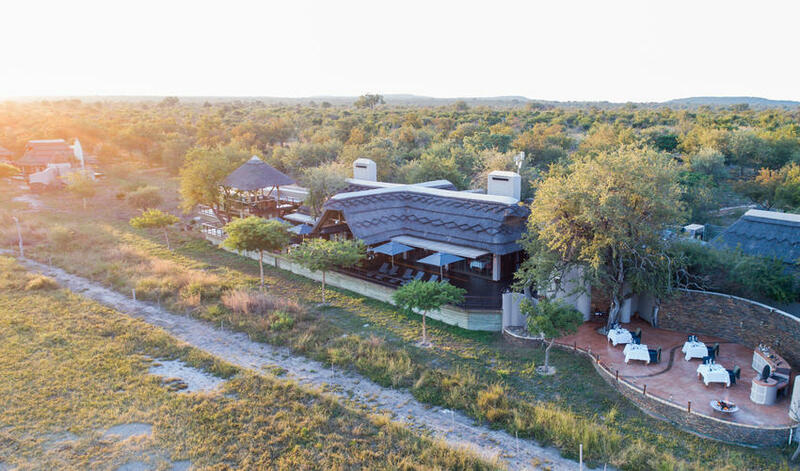 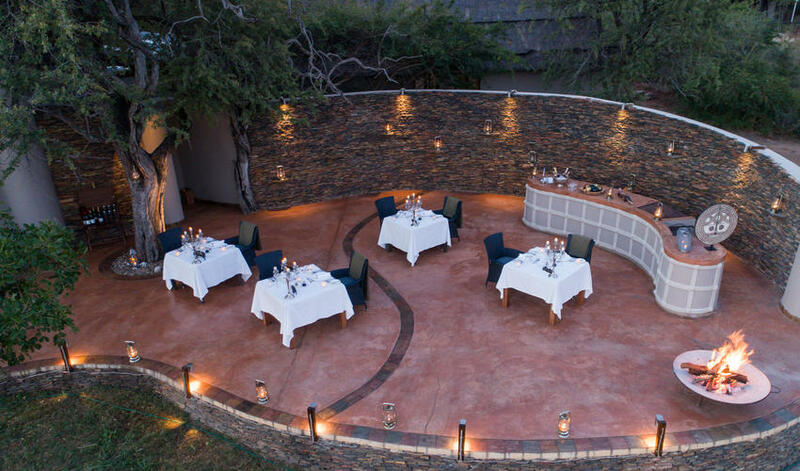 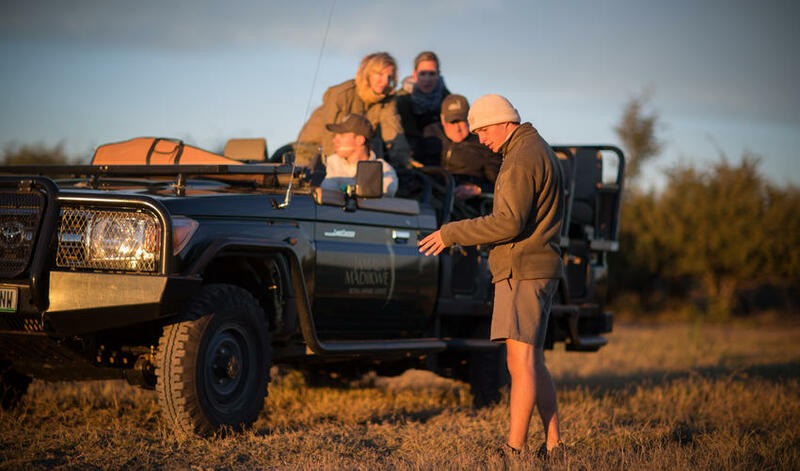 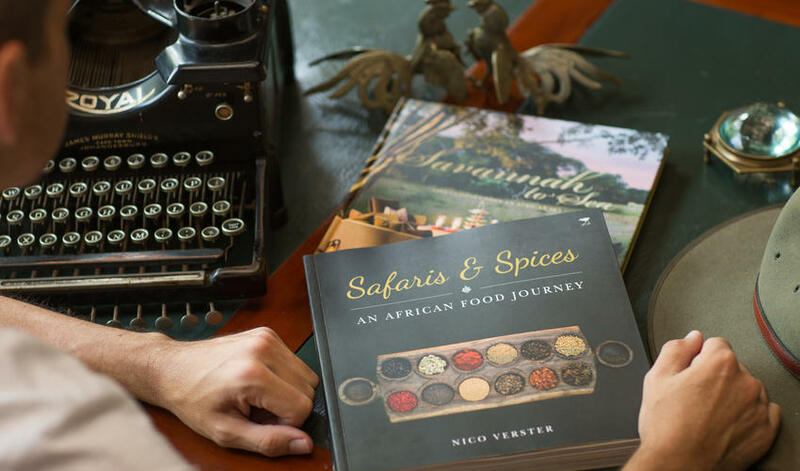 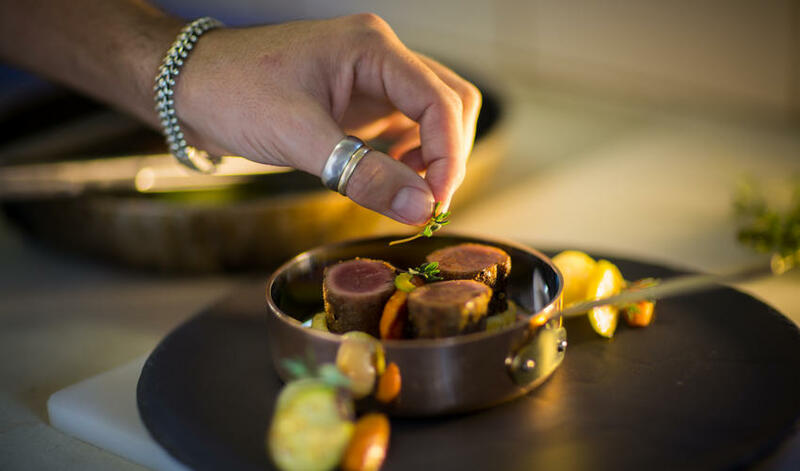 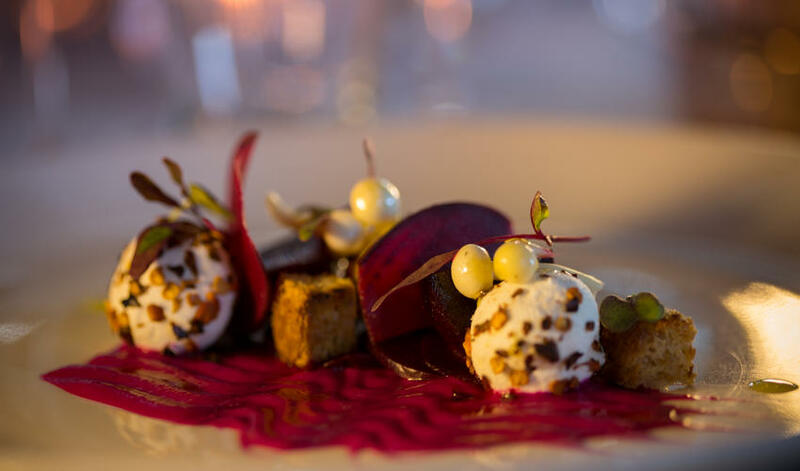 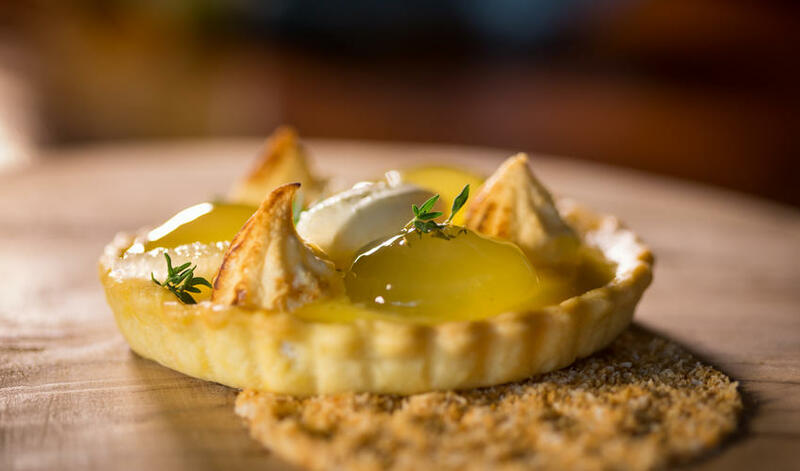 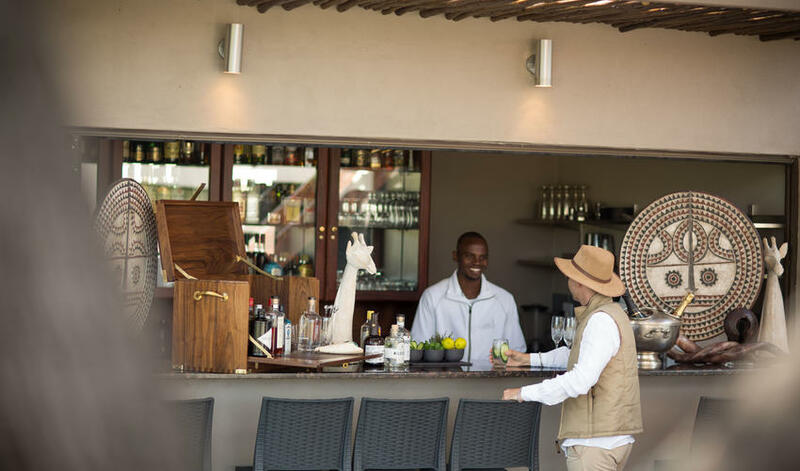 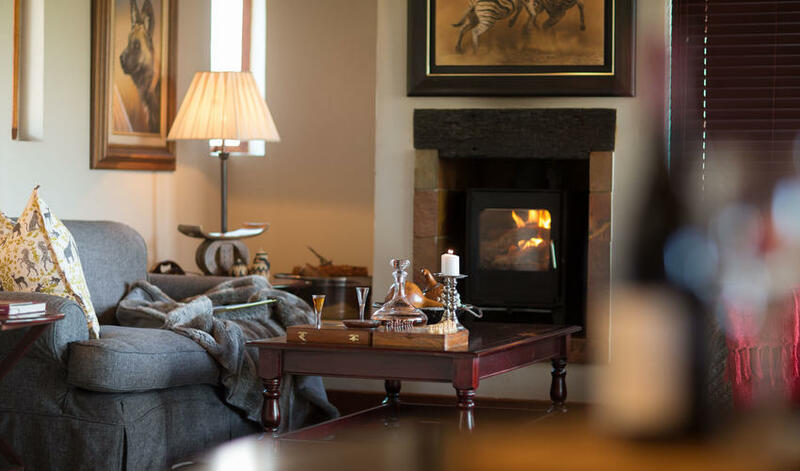 The excellent service and attention to detail are part of what makes Jamala Madikwe the 5-star property it is, along with the gourmet meals and facilities such as a spa, gym and curio shop. 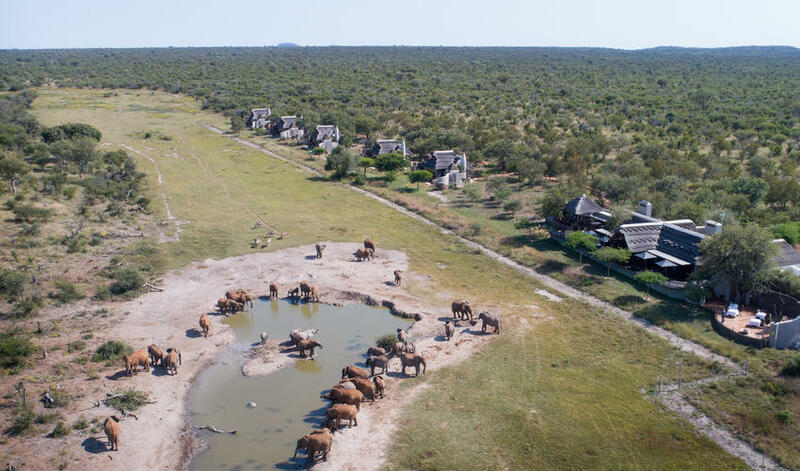 The fact that Jamala’s nearest neighbor is a good distance away is a big added bonus to us in this somewhat crowded reserve. 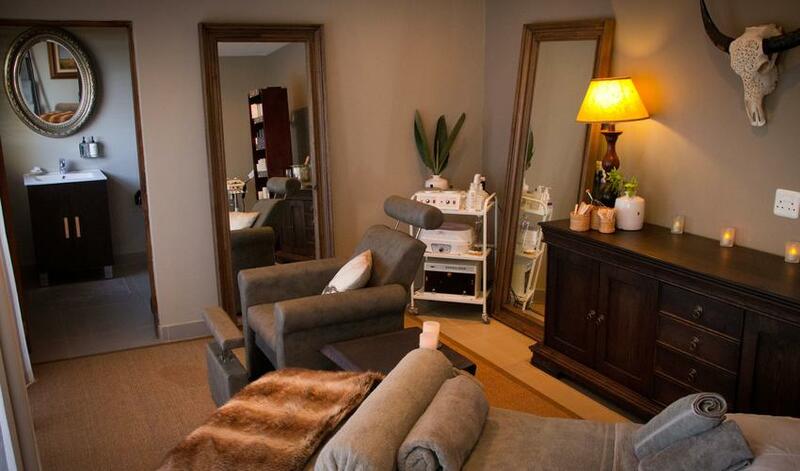 This is a great option for couples who enjoy a bit of pampering. 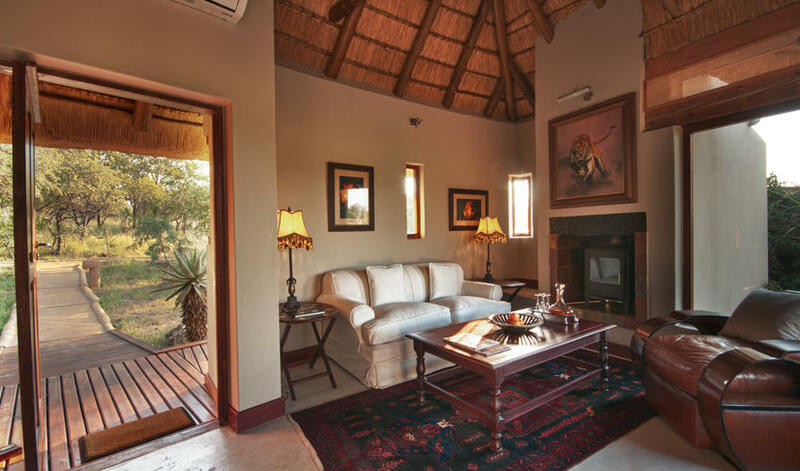 Note that children under 16 are not accommodated unless by prior arrangement. 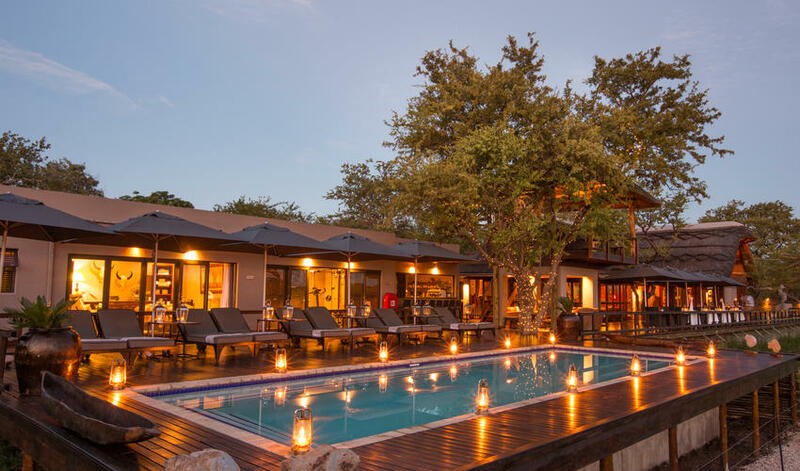 Small groups may book out the camp for exclusive use.